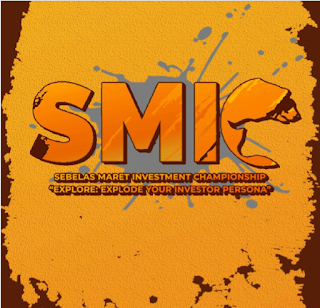 💰 📊 👦 👧 Are you ready for Sebelas Maret Investment Championship 2018? Feel the vibe dude! Now, meet our committees! Armeiko Tanaya is in the lead of SMIC 2018. 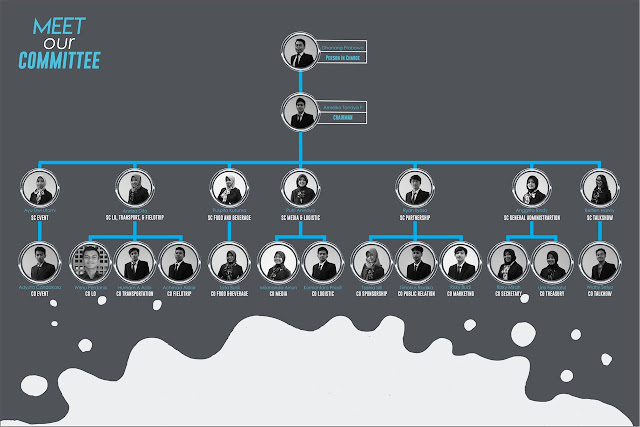 The committee is composed of 7 Steering Committess and 13 Coordinators. For further information, stay tune on our social media.